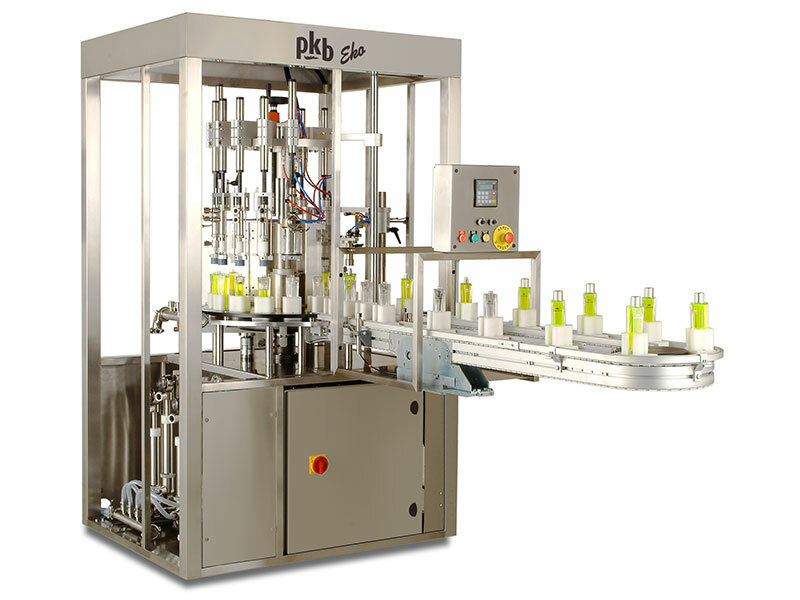 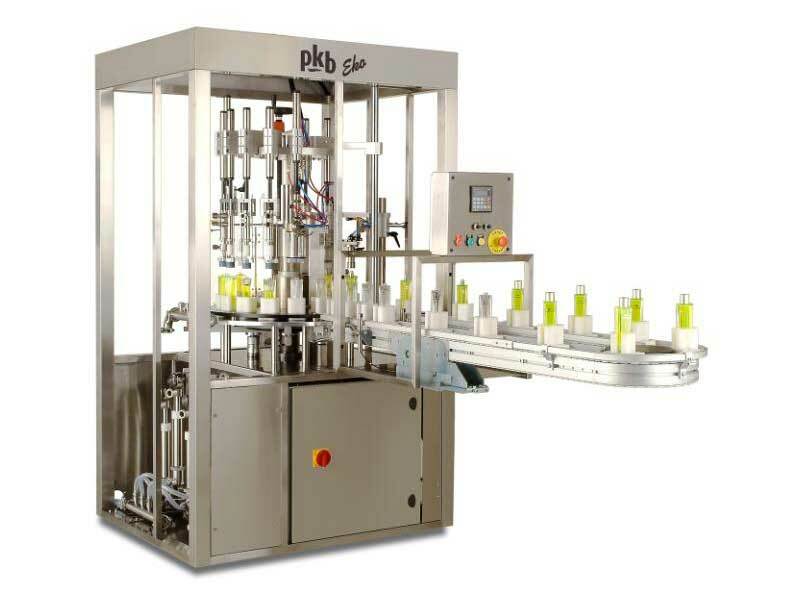 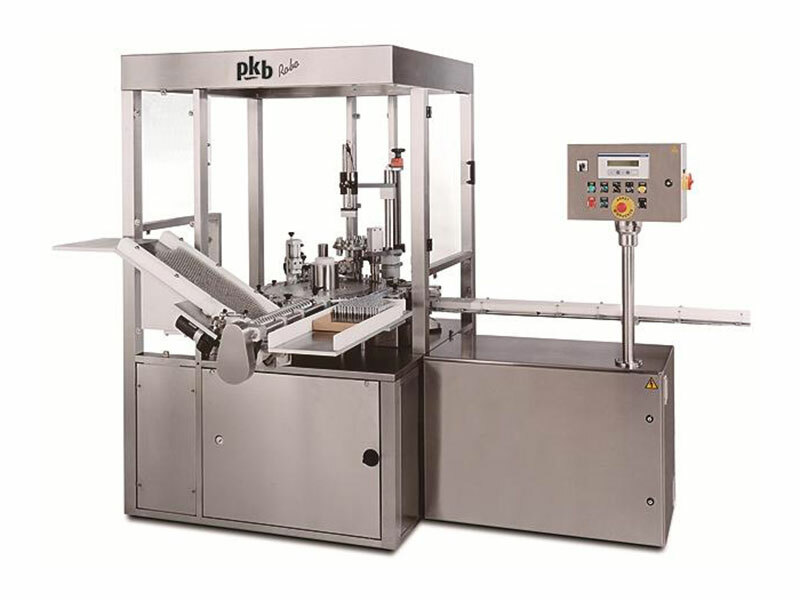 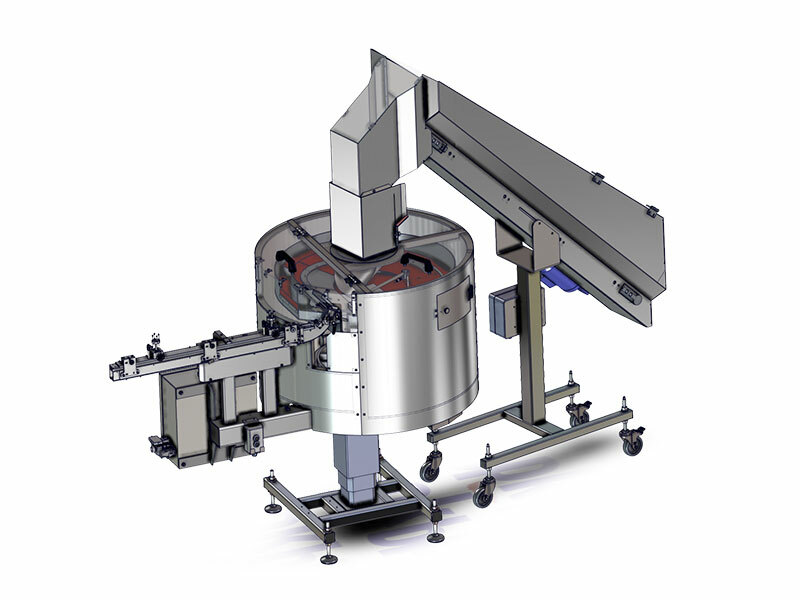 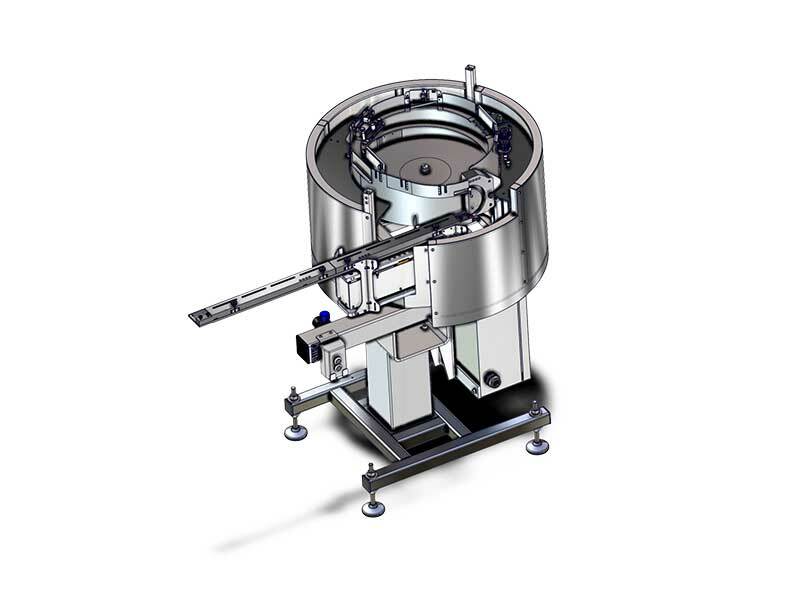 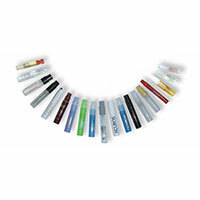 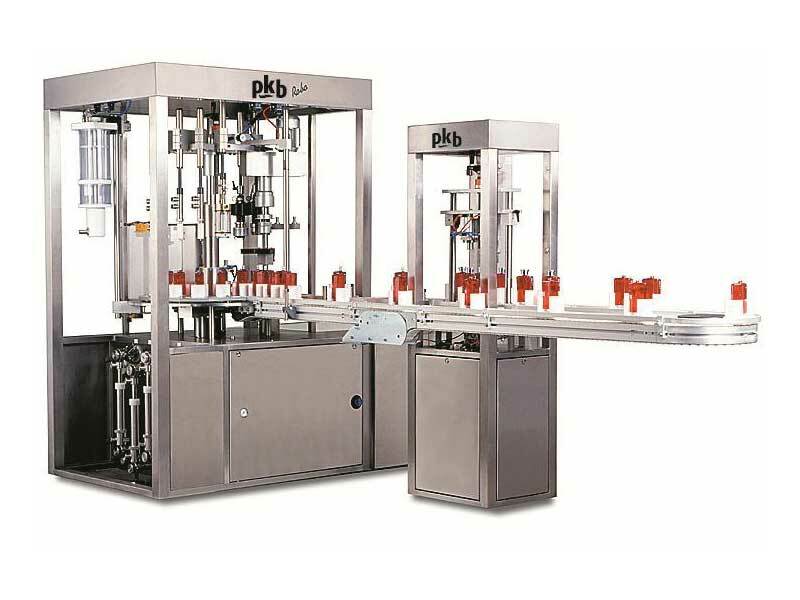 PKB represents 80% of perfume filling and capping machines in France, both for major brands and contract packers.The company’s recognized expertise has made it possible for it to conquer the world by exporting almost 70% of its production to all continents (North America, South America, Middle East, Asia, Africa, Eastern Europe, Western Europe). 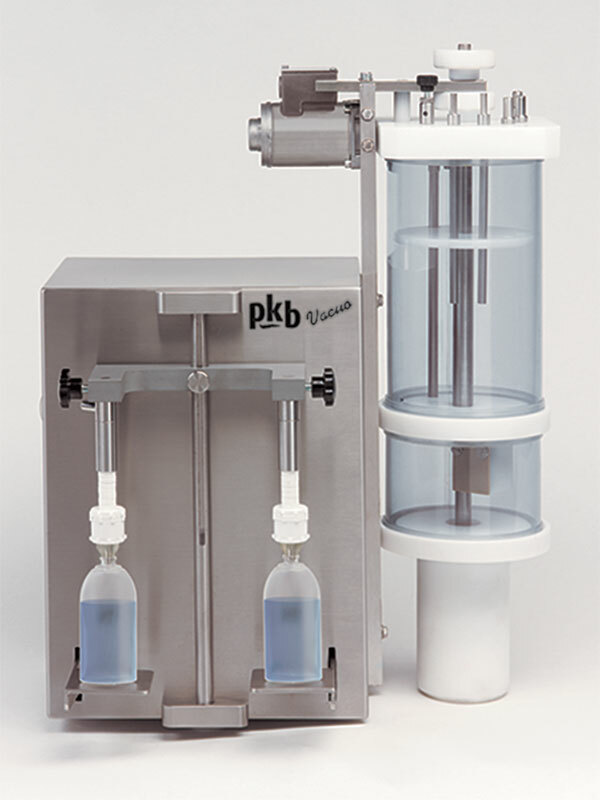 All over the world when people think Perfume, they think PKB! 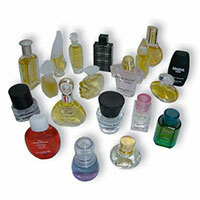 Exact replicas of perfume retail bottles, perfume miniatures are an integral part of the gift boxes sold extensively and particularly enjoyed in the USA. 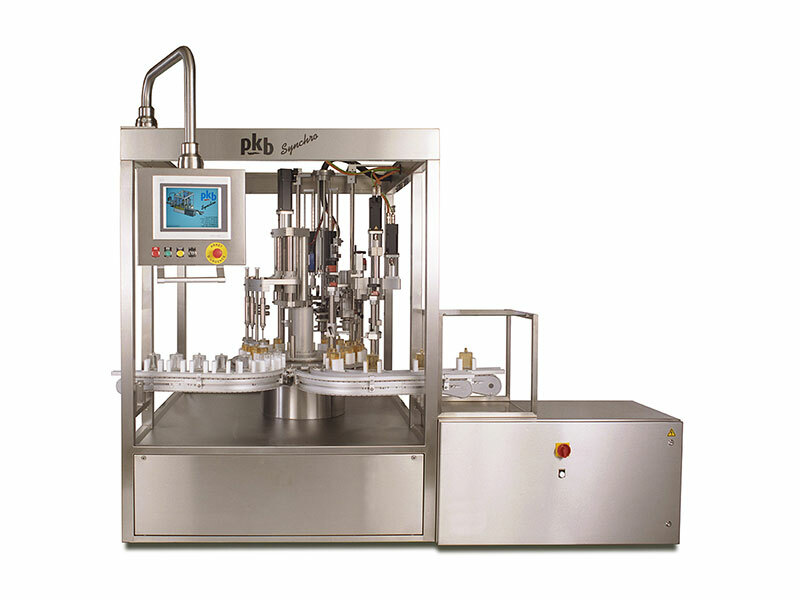 True brand ambassadors, these perfume miniatures require special care because the constraints are the same as, if not greater than, those for perfume retail bottles: small volume dosing accuracy, automatic feeding and capping of very small components, use of adjustable pucks, etc. 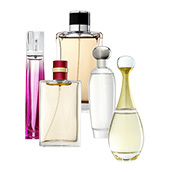 Both a marketing tool and a collectible, perfume samples have become essential in the launch of any new perfume. 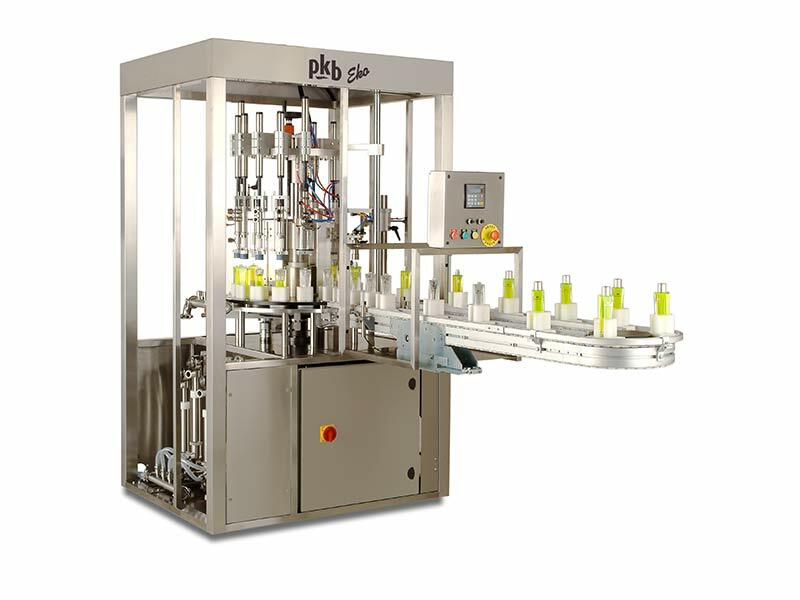 Hence the explosion in the demand for perfume sample vials over recent years, which has forced perfumers and contract packers to look for a versatile machine capable of high performances with the widest variety of products. 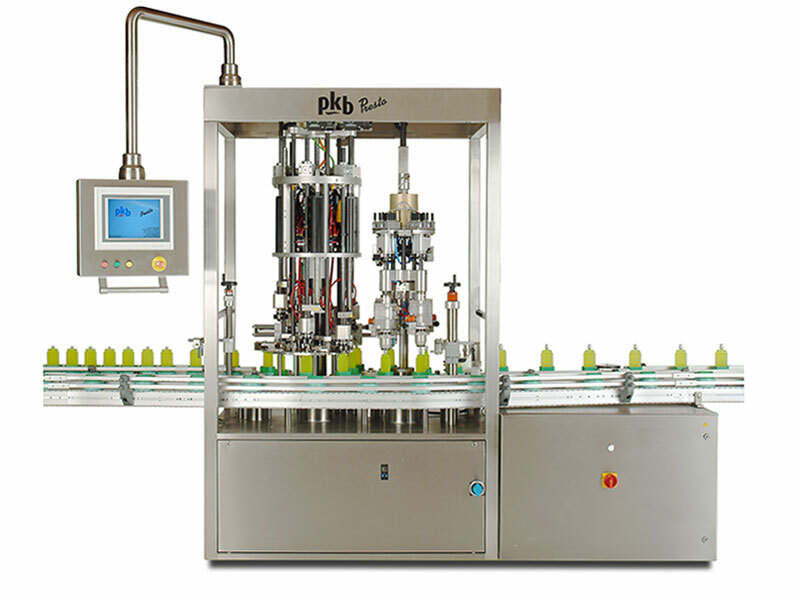 To meet the requirements of this market, PKB has designed a range of machinery specially dedicated to filling and capping perfume sample vials. 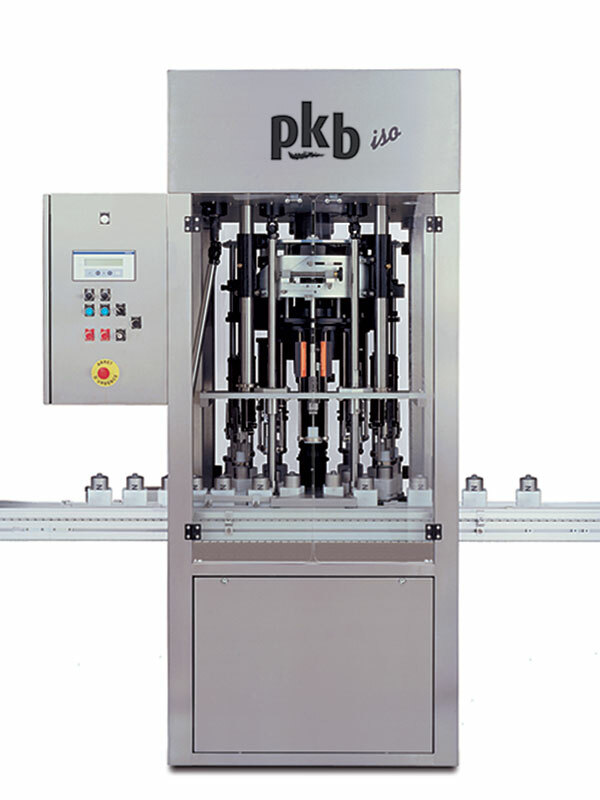 This niche market has been a complete success for PKB, and the company now enjoys a 70% share of this specific and mainly European market.